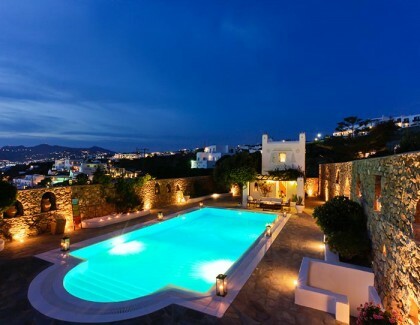 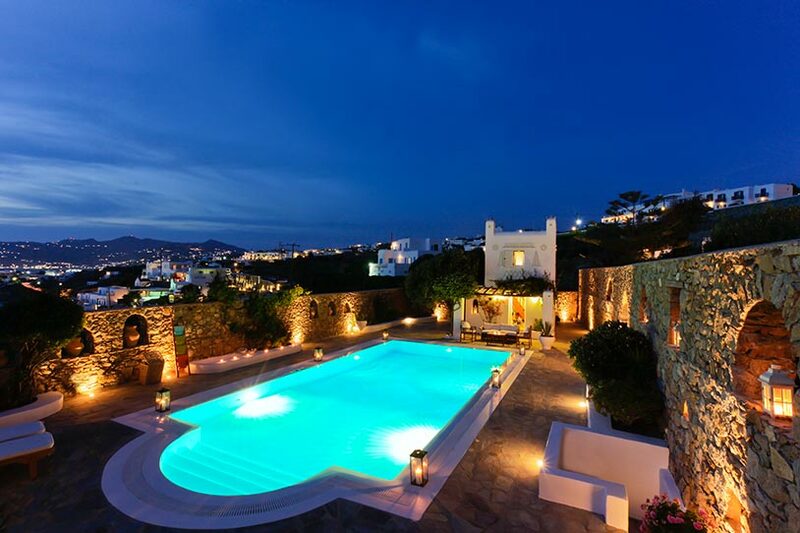 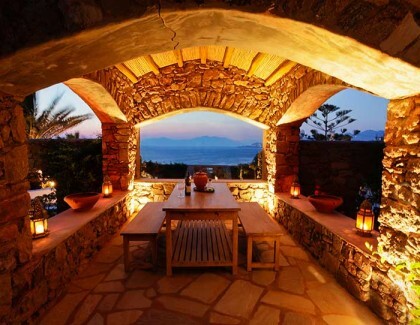 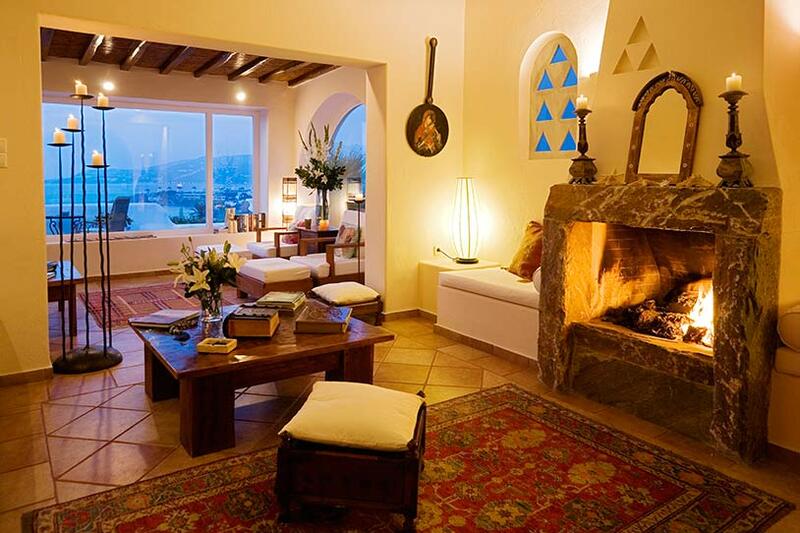 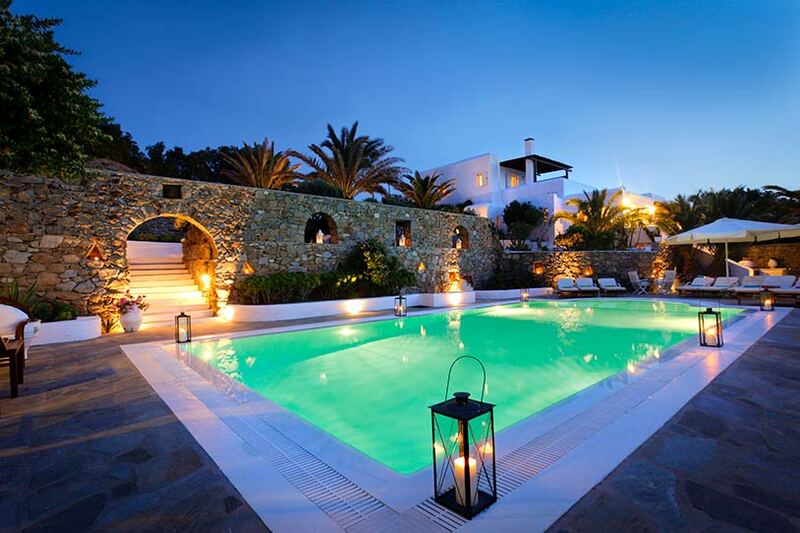 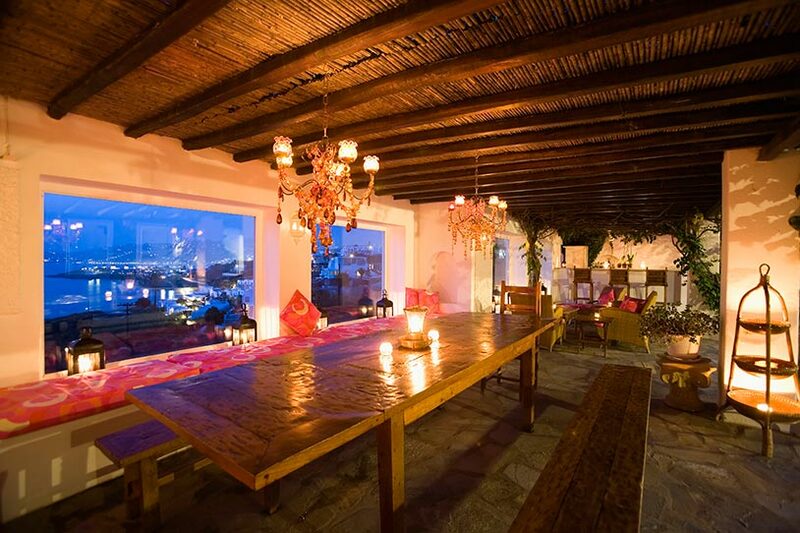 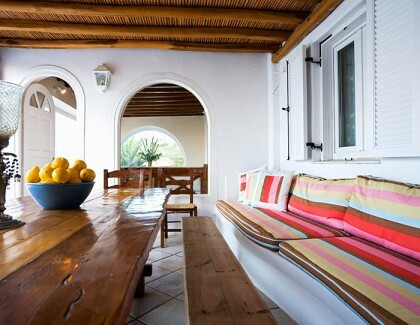 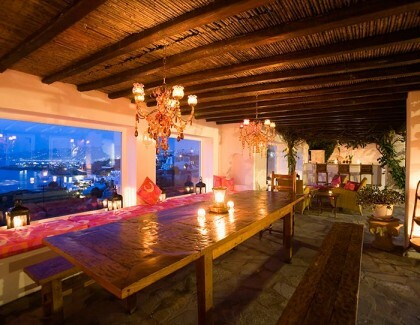 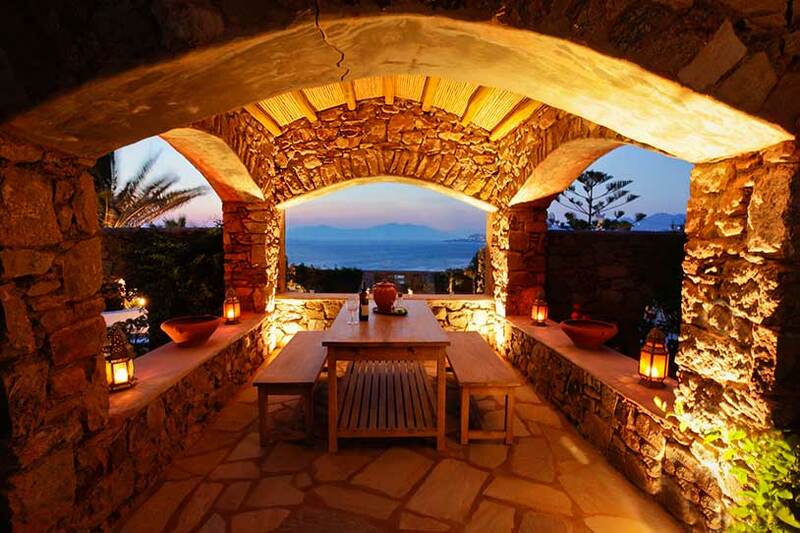 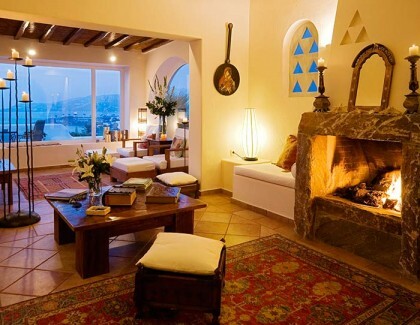 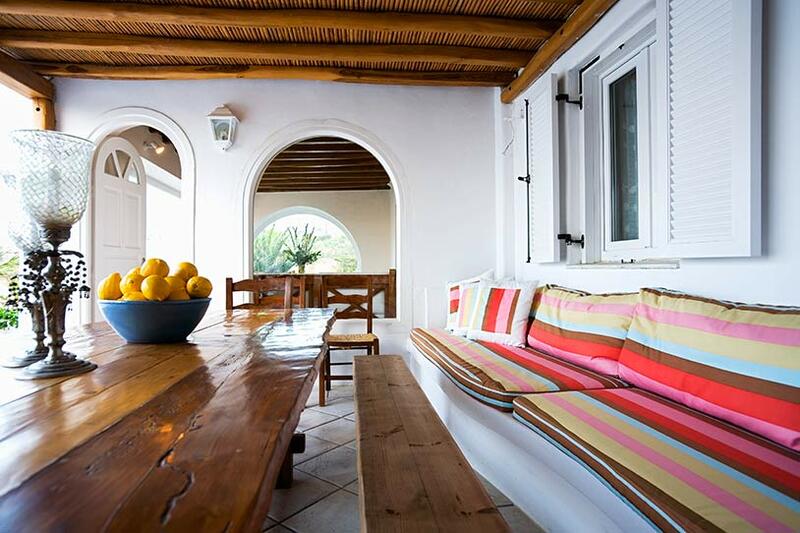 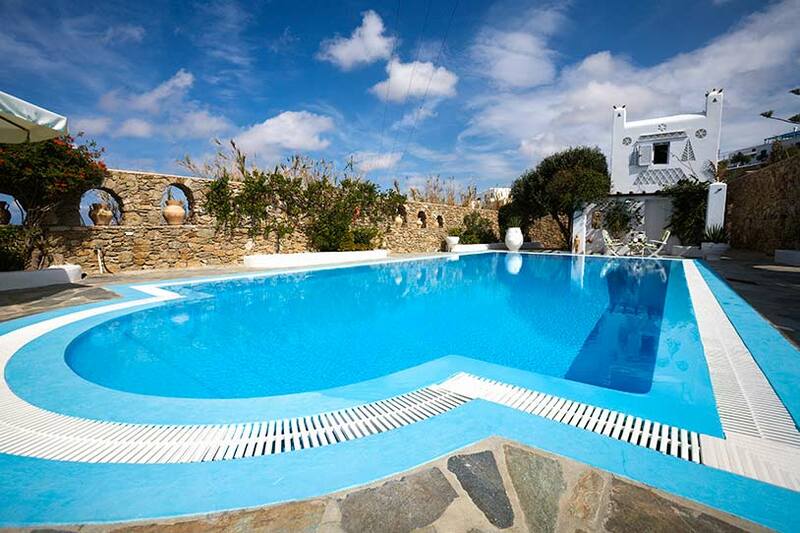 Conde’ Nast Traveller recently rated Villa Hurmuses among the top 20 Great Villas in the Greek Islands, so you can be sure this is one of the best places to enjoy Mykonos. 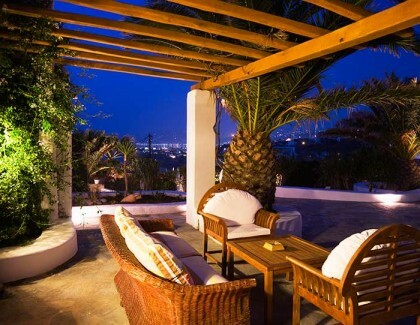 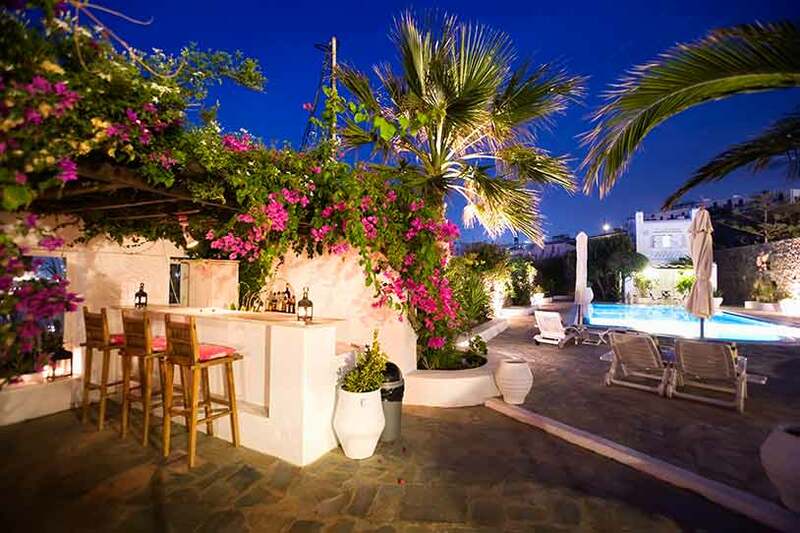 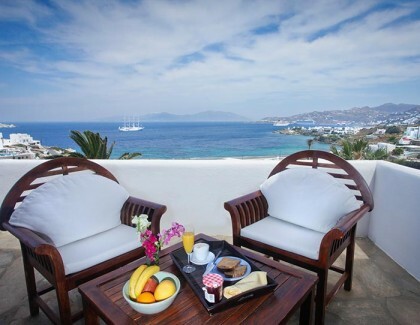 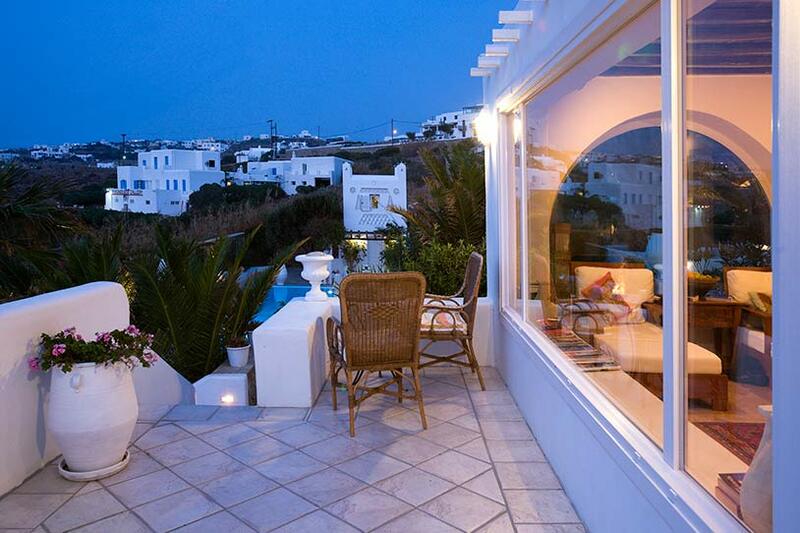 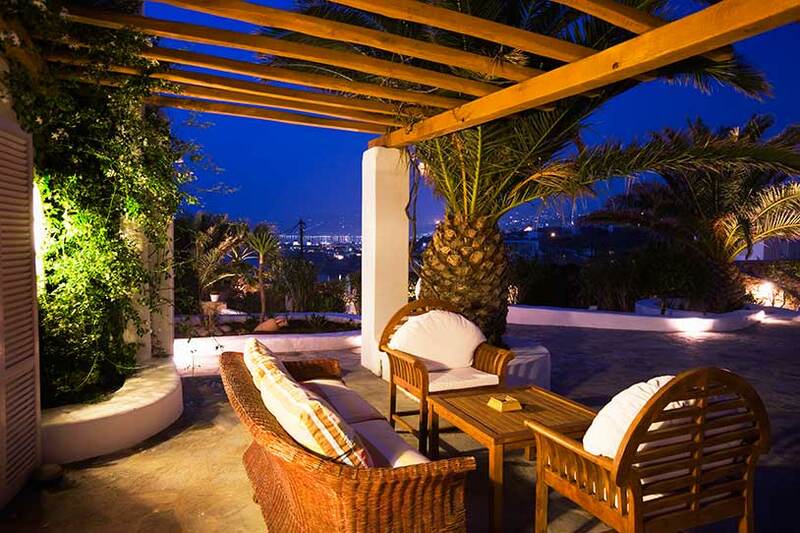 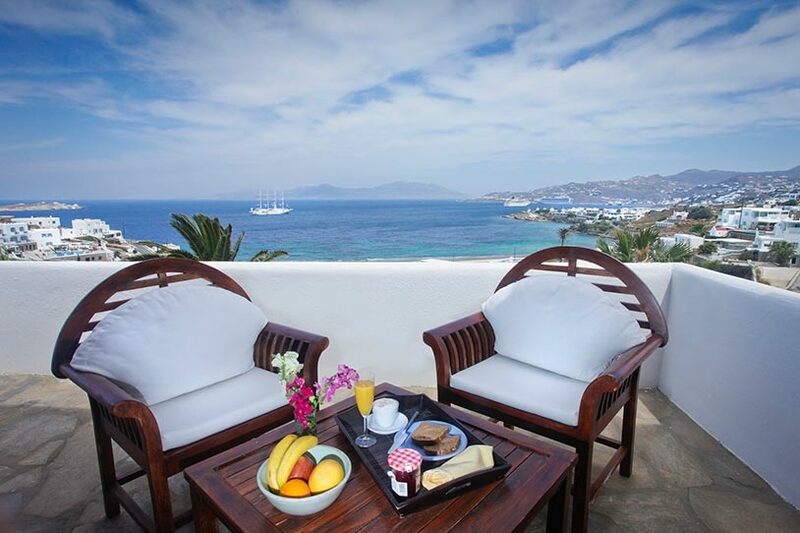 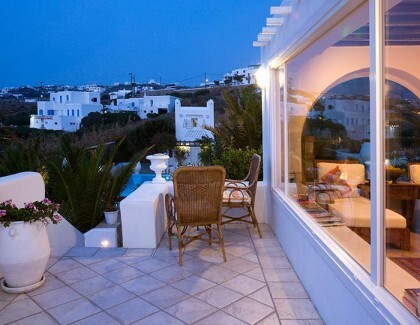 Mykonos town and a nearby beach are within walking distance from the villa, granting the guests wonderful views of the sunset over the sea. 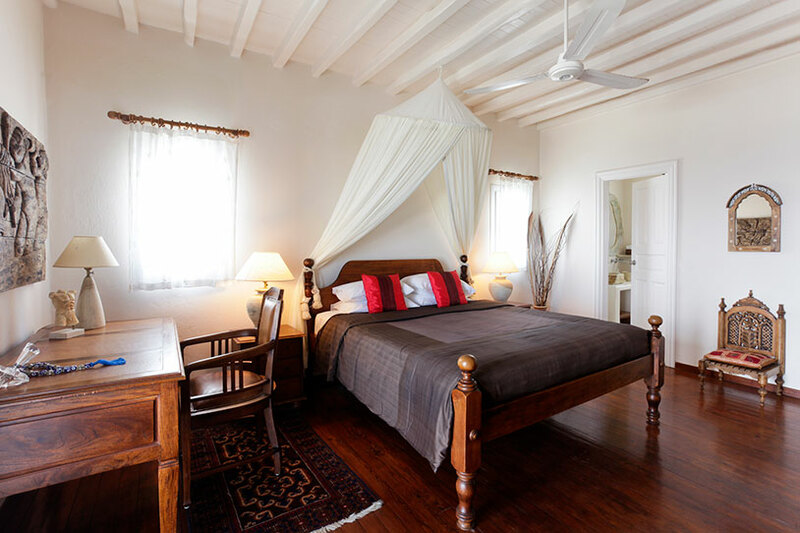 Villa Hurmuses is very-well equipped with contemporary amenities to make sure even the most demanding travellers are pampered during their stay. 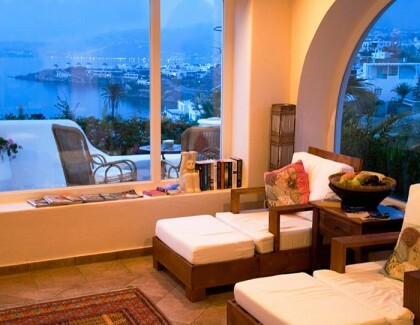 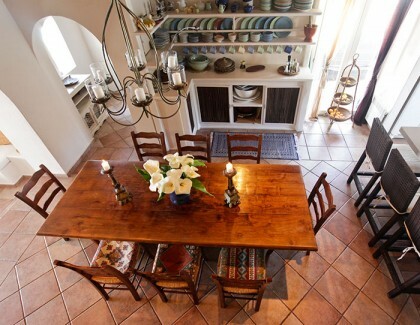 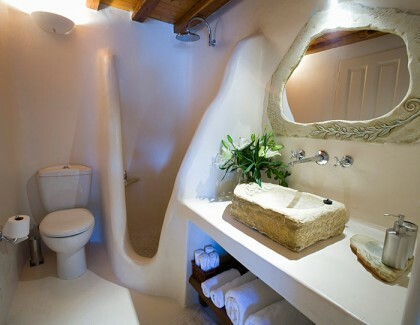 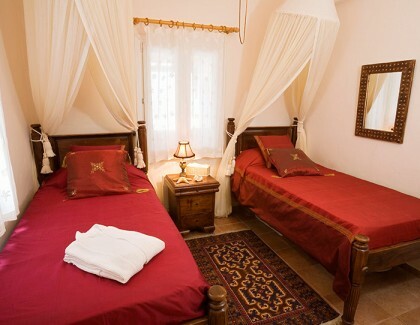 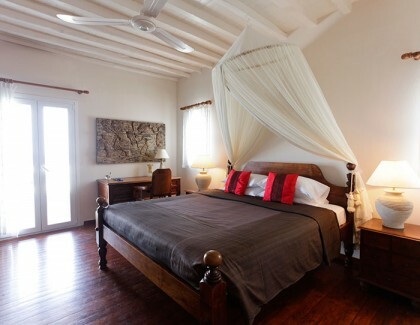 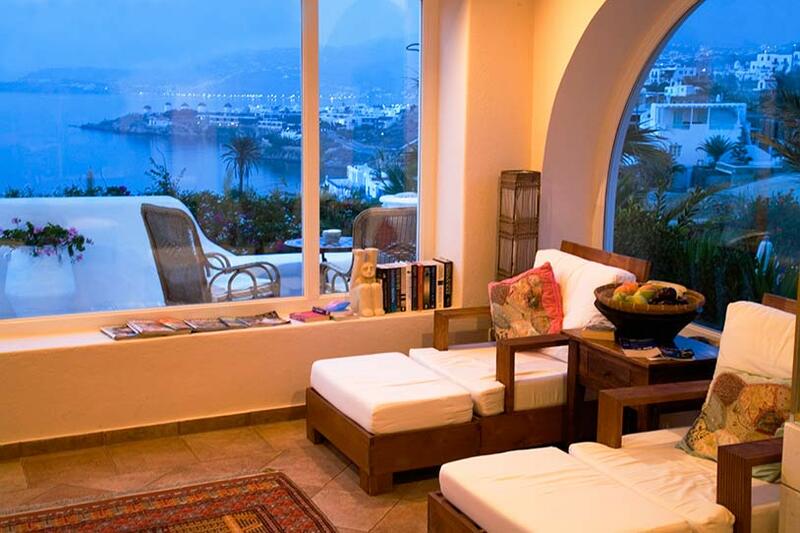 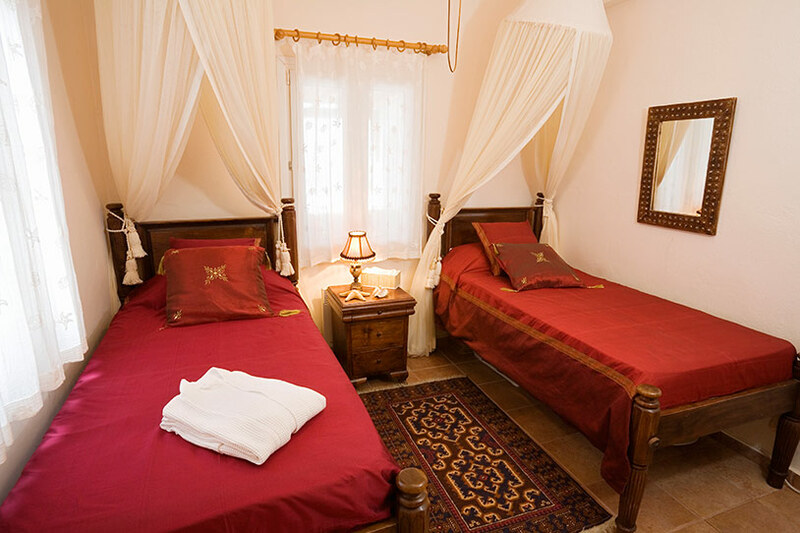 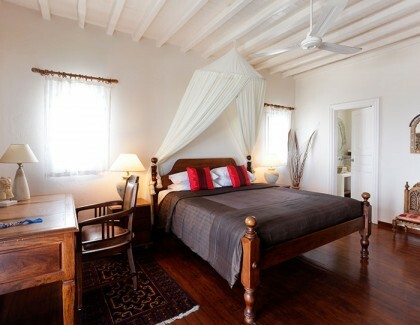 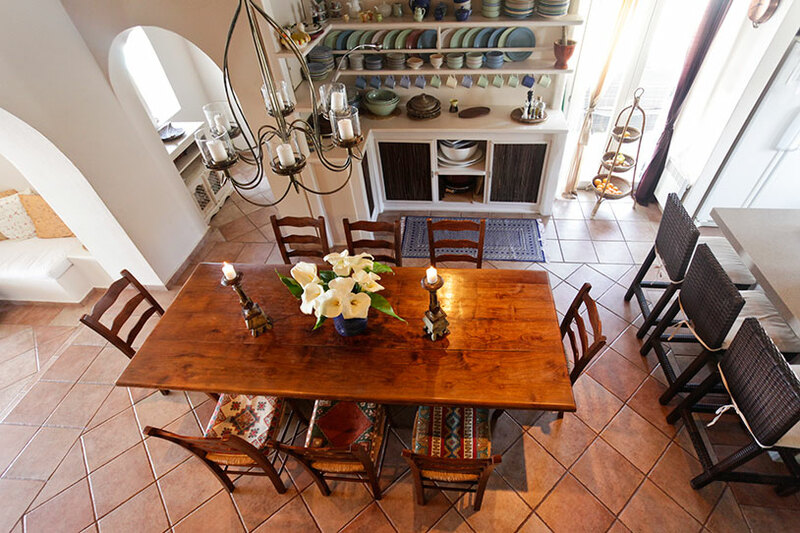 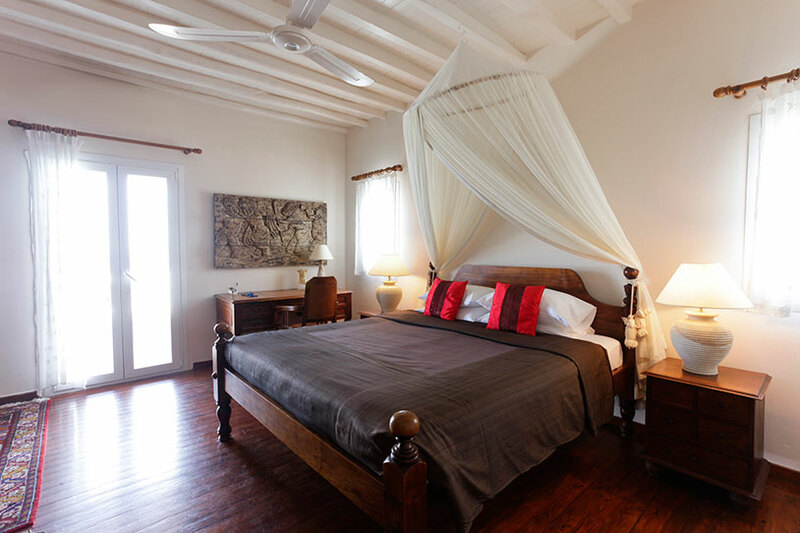 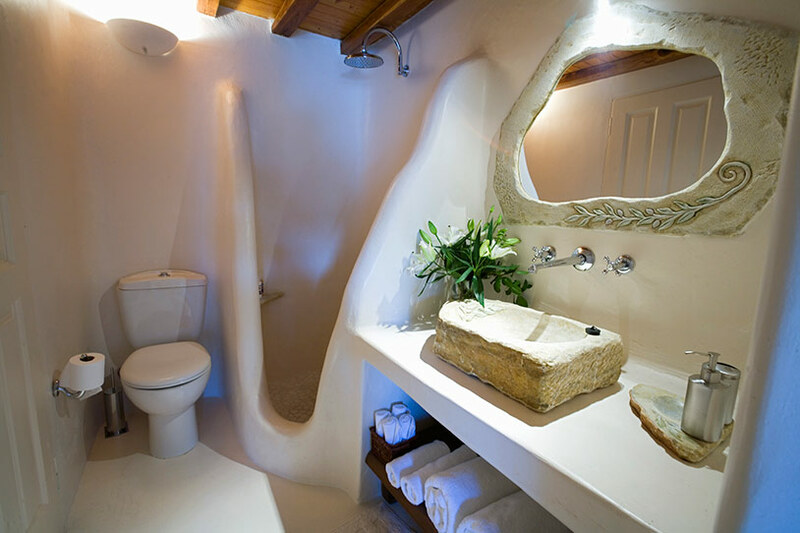 The villa provides comfortable and luxurious accommodation for up to 10 guests in five suites, all benefitting from high quality services and facilities. 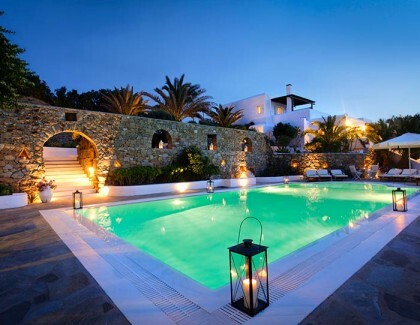 You have a choice between enjoying cocktails by the pool, relaxing with a massage from our specialised contacts in the island or indulging yourself in five-star restaurant-quality dishes prepared by one of the private chefs who can cater to the guests’s wishes. 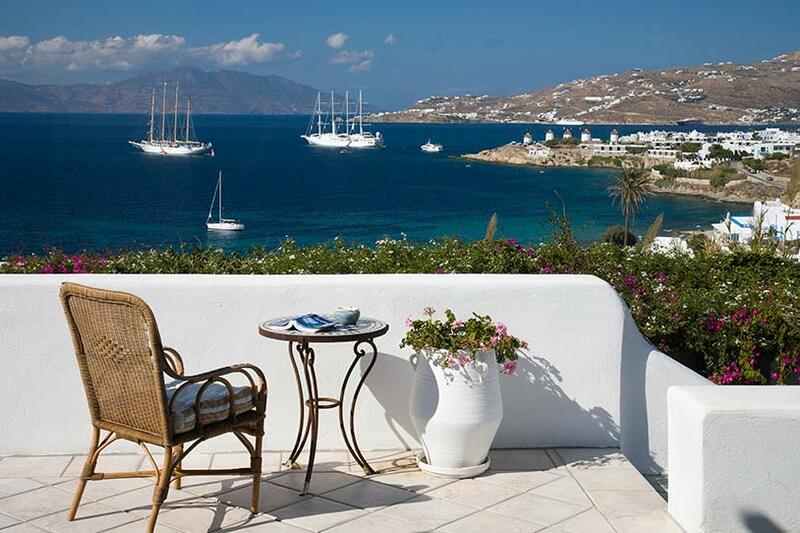 With our concierge services, nothing is out of your reach.